I have booked and not received an email. This was for the 24th October. i would like to come with my doughter. she is 13 years old. is it o.k? yes, children are welcome in the Baths, but please note that the hot thermal water is not recommended for children under 14. I have paid but have not received an email. I have paid but yet to receive the confirmation email and my tickets. I hope to hear from you soon as I’m already on the way there. Thanks! As you have received your tickets in the meantime, we are looking forward to welcoming you at Szechenyi Spa Baths! Hello! I have just paid for two tickets but have yet to receive a confirmation email with the tickets. Can you help me please? 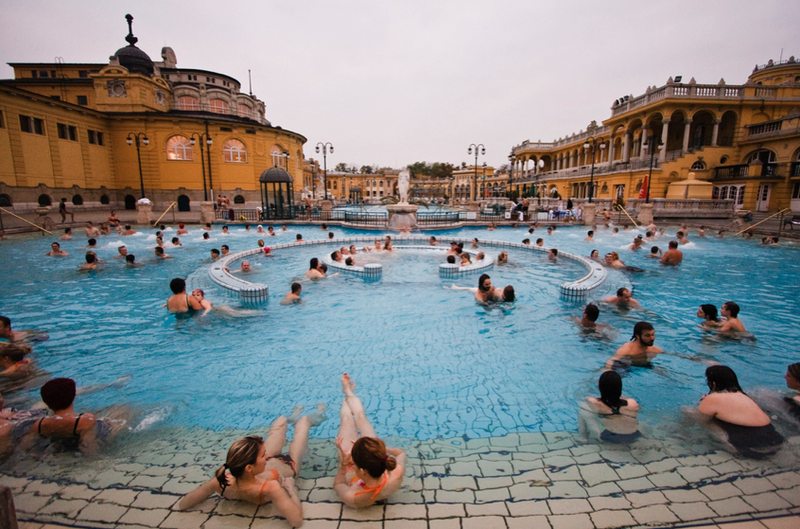 we have resent you the email and looking forward to welcoming you at Szechenyi Spa Baths! You can buy your tickets on the spot, but these are not fast track spa entries, like the online purchased ones.